A big criticism I have had of the Play Store has been their lack of decent parental control over the content visible to kids. I had a mini-rant about it on last week’s podcast. It seems someone at Google was thinking the same thing, with Google announcing some welcome changes to the Play Store. There is a new category in the store which will be “family friendly”. The apps in this category will need to meet a strict “designed for families” criteria, with apps and games being organised by ages. There is a “Family Home” to help users find these apps and will only show those apps which have passed the aforementioned criteria. This is a much needed feature with the sheer volume of apps on the Play Store making it easy for kids to get side-tracked. All the “popular” characters are there and can be easily searched for. 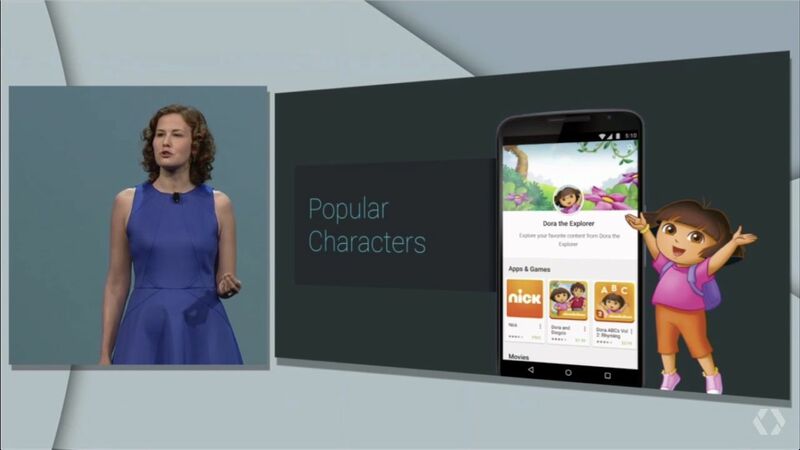 Google really need to improve search in the Play Store and this will help parents find apps for their kids. There are a host of new parental controls with stronger password protection for in-app purchases with apps that are ad-supported also being clearly labelled. The new family controls and category in the Play Store seem like a godsend to those of us with connected kids who have a tendency to get sucked in to every ad they see inside one of their ad-supported apps. Time will tell if it is the answer.